I've been trying to improve my photography skills. As part of this, I've been thinking about putting a better lens on my Canon than the one that came with it. 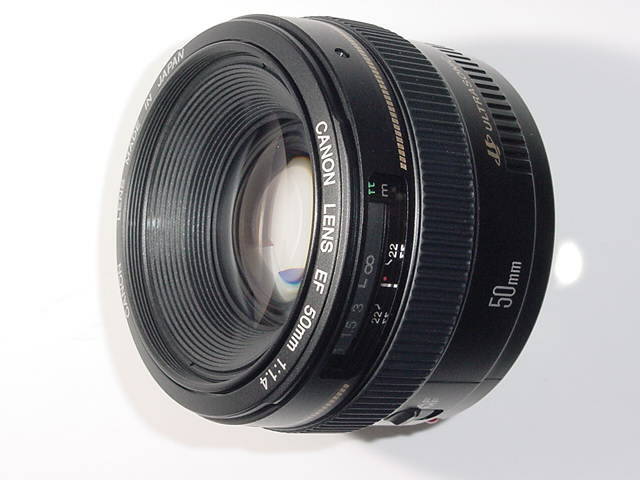 I read an article about a month ago about the merits of a fixed 50mm lens and started thinking about picking one up. Then, in just the last few days, I have been bombarded with 50mm propoganda. Merlin Mann bragged about his on MacBreak Weekly and I stumbled upon this excellent article by Gary Voth. Well I sort of fell into a good deal for a 50mm lens and while I've only played with it a bit, I really like it. Very sharp and that open aperture makes the flash almost superfluous. Once I get a few presentable photos, I'll post them.